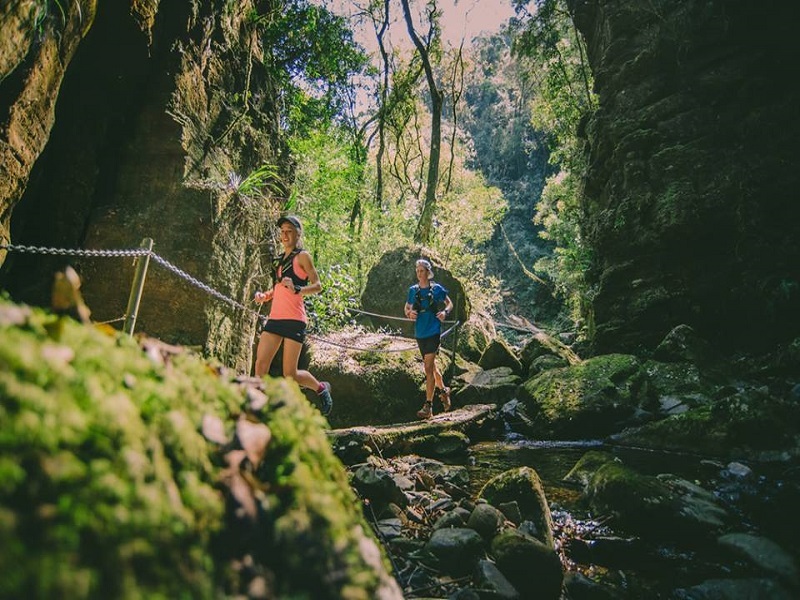 There will be 4km and 8km option for each run. 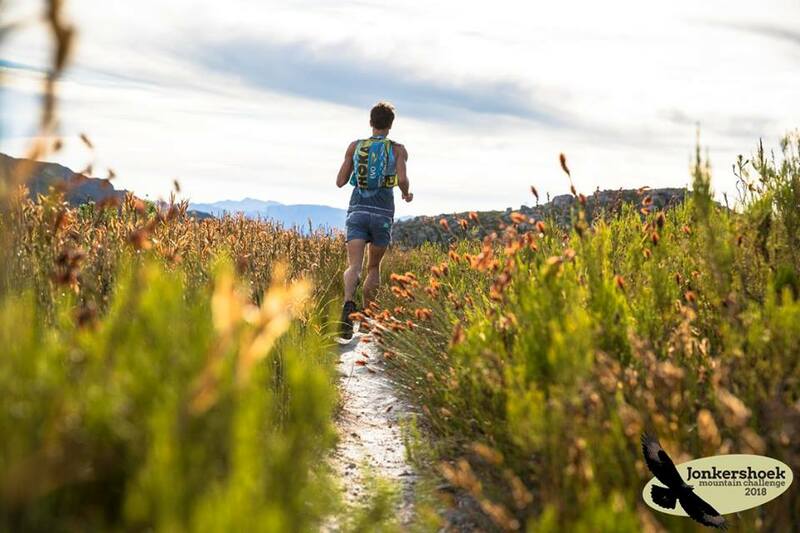 The emphasis is on lekker running/easy routes, great vibes, plenty laughter, lively music, fun interactions, hanging out with mates/family, enjoying Nature! If you enter for all three runs, you get a 20% discount. Racing snakes can challenge each other on a different route each event for the series honours. 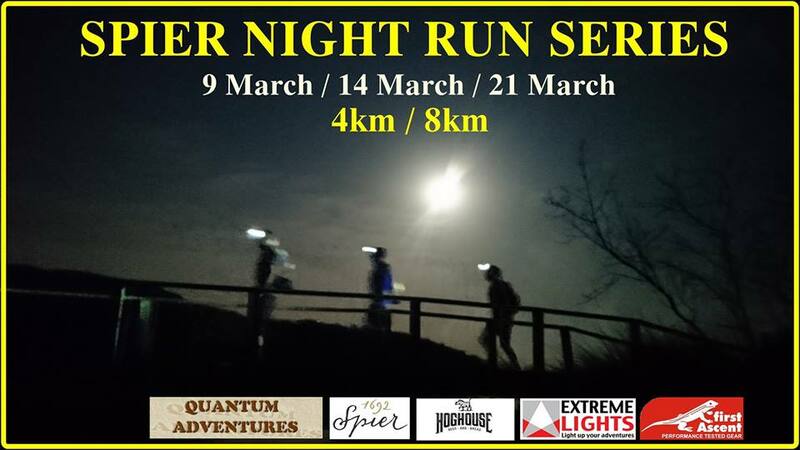 Fun runners can have a blast, enjoying the special experience of running at night!